Party Pax has been designed to help busy parents host a fabulous party for their loved ones, whilst saving you time and money. This is a one stop shop for kids birthday parties, christenings and baby showers. Each pack has been tailored for the time-poor, party-planner in you. You will receive everything you need to host an amazing party - DIY cake, DIY cupcakes, decorations, tableware and a little inspiration - in one box, delivered straight to your door. LET US TAKE THE FUSS OUT OF YOUR PARTY!!! Offer : 10% discount. Quote ABC and the last four digits of your barcode to receive the offer when ordering. Playsafe kids brings you a huge range of kids outdoor play equipment including swing sets, cubby houses, kids climbers, ride on toys and heaps more! We also stock indoor kids play equipment such as doll houses, kids kitchens, educational toys , puzzles and furniture. With Playsafe Kids you can save as much as 70% off the recommended retail price on our quality products. We are direct importers of some of the most reputable children’s brands in Australia, all specialising in safe and sturdy play equipment for babies, toddlers and tweens. That means that we are giving you access to discounted prices on the best kids outdoor and indoor play equipment available in all of Australia! Offer : Offer coming soon. Australia'a Number 1 themed online party store for service, quality products and delivery. 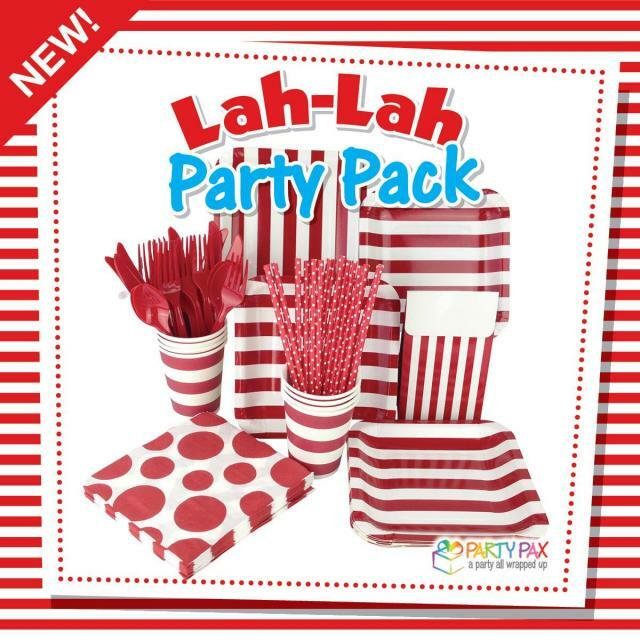 Partyzone offers a huge range of Licensed and general birthday themes for your next birthday party. 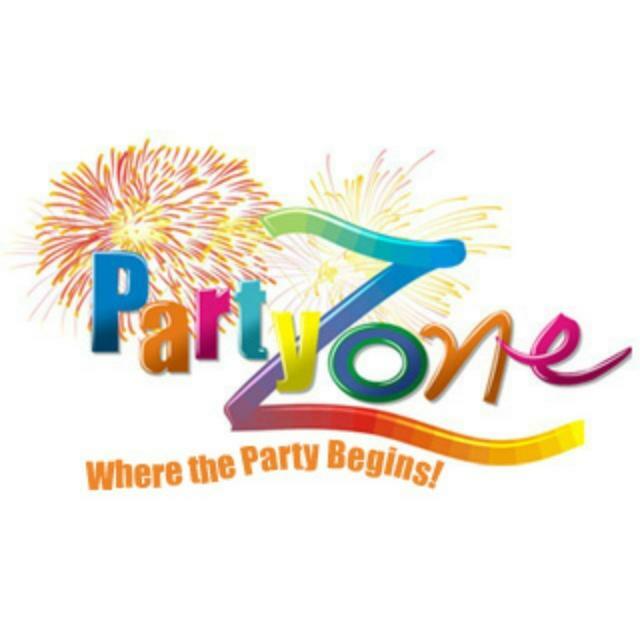 At Partyzone we help you give your child the party they deserve at the price you deserve! Offer : Receive 10% discount on order total (discount does not apply to delivery charges. There is no minimum order requirement). Enter 'baby' when purchasing online to redeem offer.